This Saturday will be the first day I have off in three weeks. 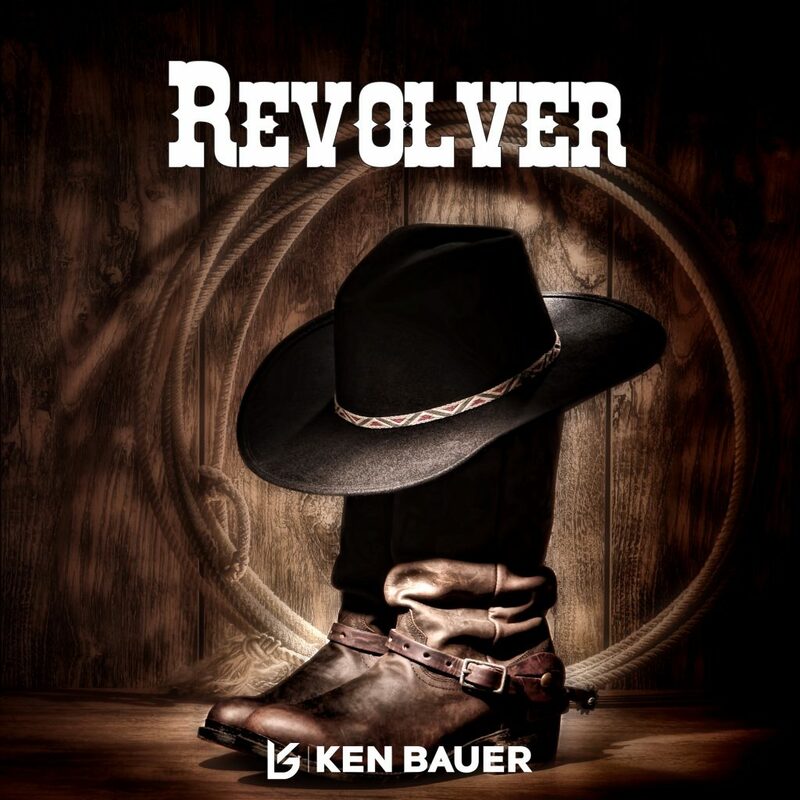 I say that because I plan on raging my face off with friends and Ken Bauer’s “Revolver” is going to kick off my weekend as this big room house is just what I need. This is such a fun big room house track in which Ken Bauer really knows how to string all his listeners because these drops leave quite the impression. The energy alone had me wrangled in from the moment I pressed play. I can definitely say it is great to hear what Ken Bauer has made since first hearing him when he sent us “Serenade.” Do yourself a favor and listen to this track because you’ll regret not listening. Check out more of Ken Bauer on Facebook, Twitter, Soundcloud, and YouTube.